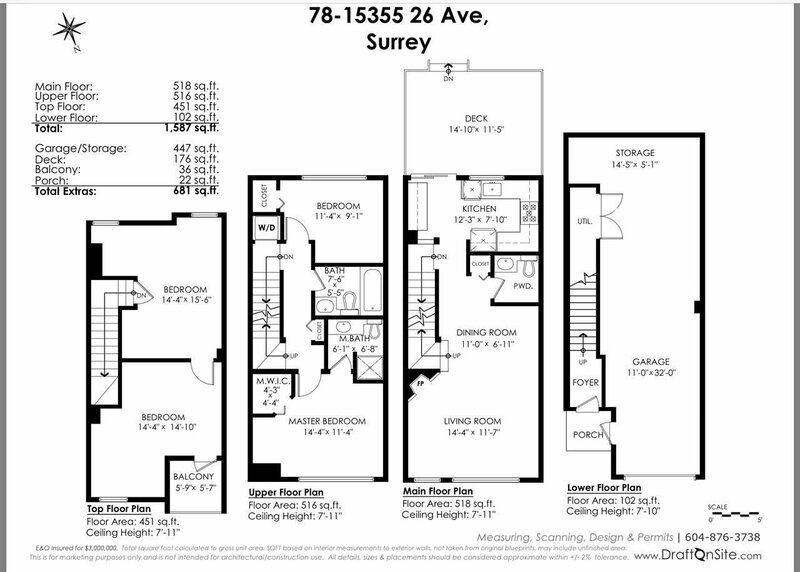 Come check out one of South Surrey’s BEST DEALS! 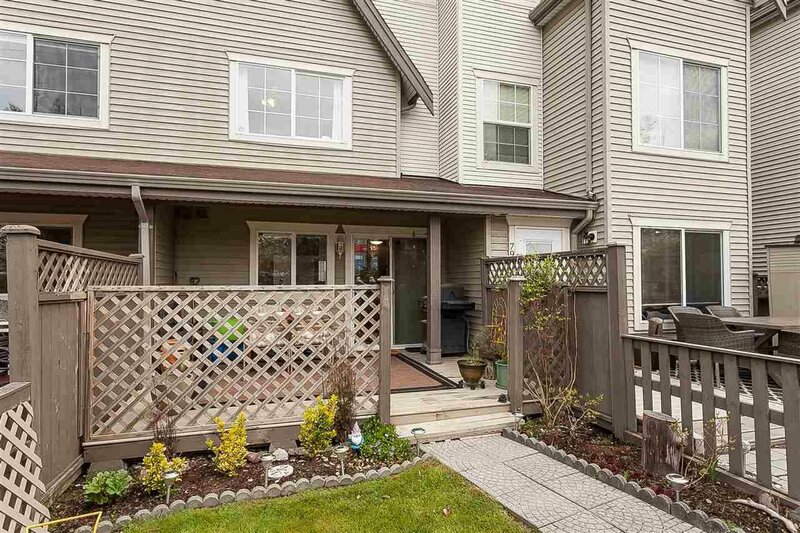 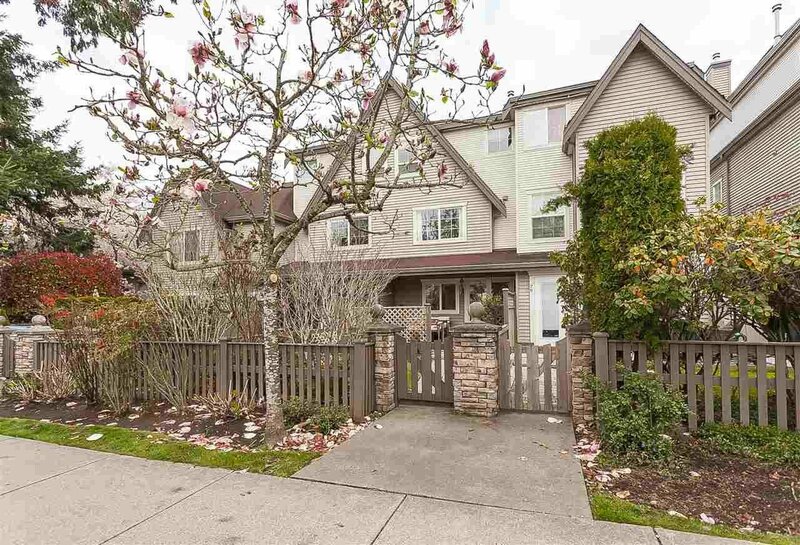 Beautiful 3 bed + den, 3 bath 1587 sqft townhouse at South Wind. 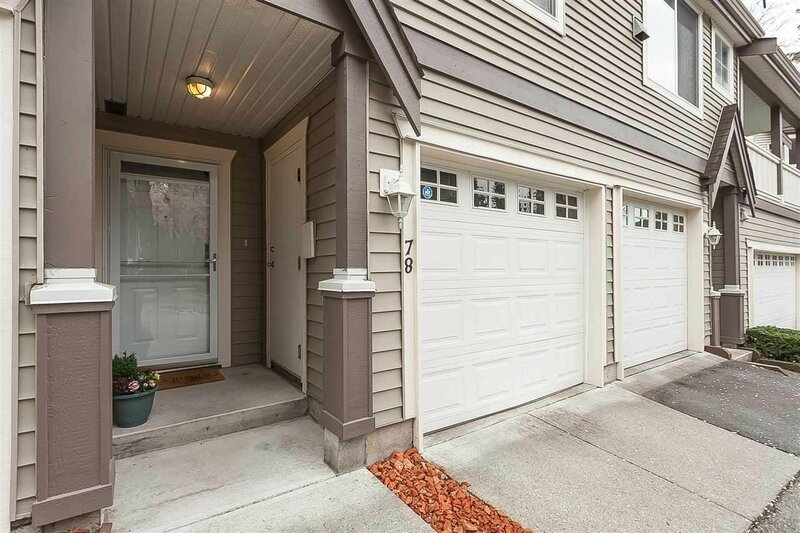 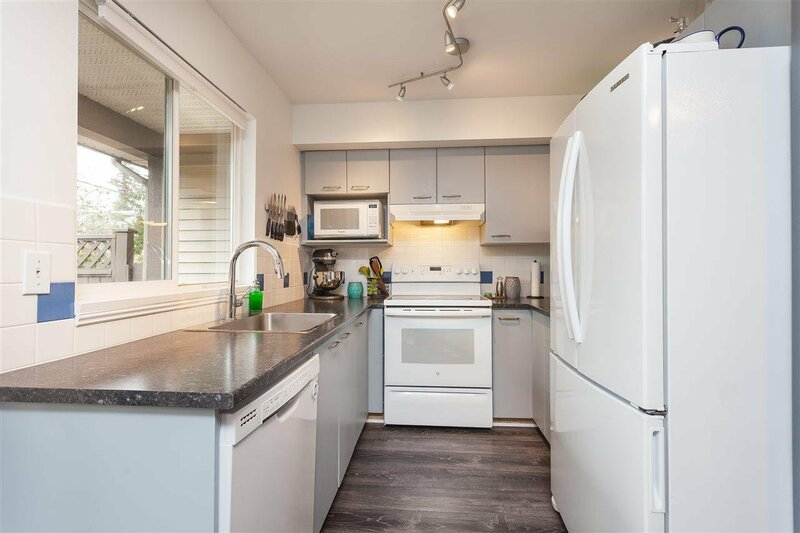 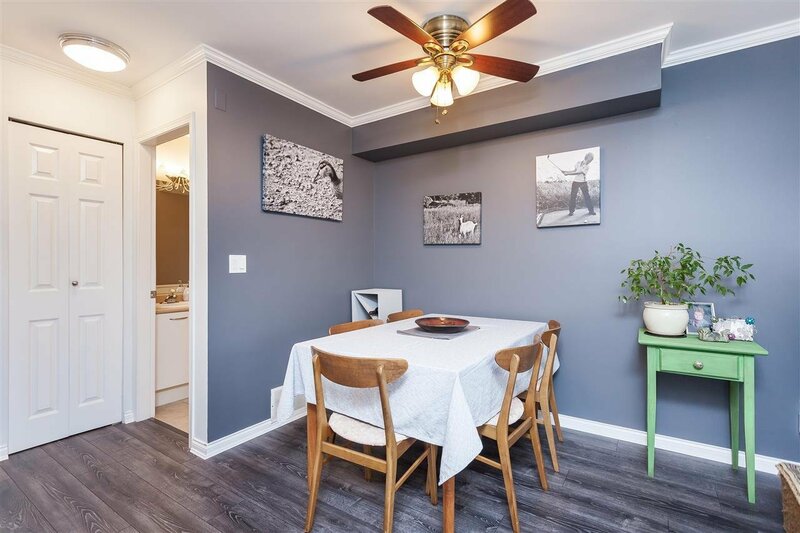 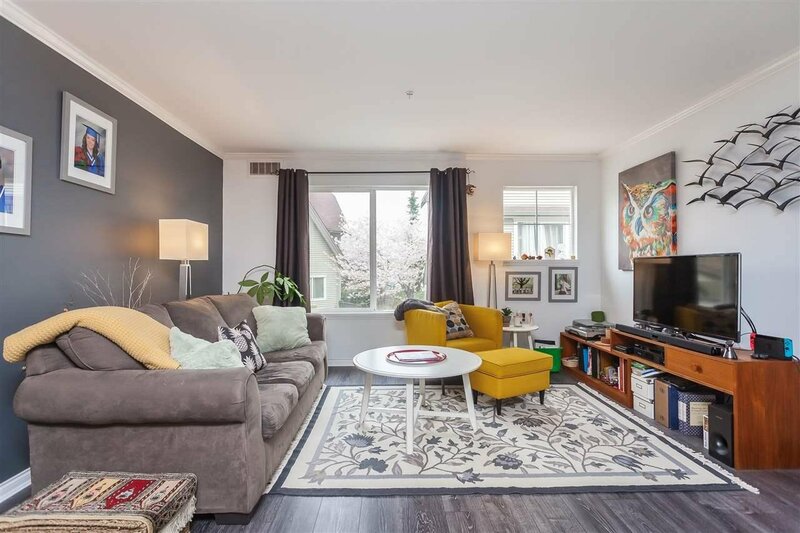 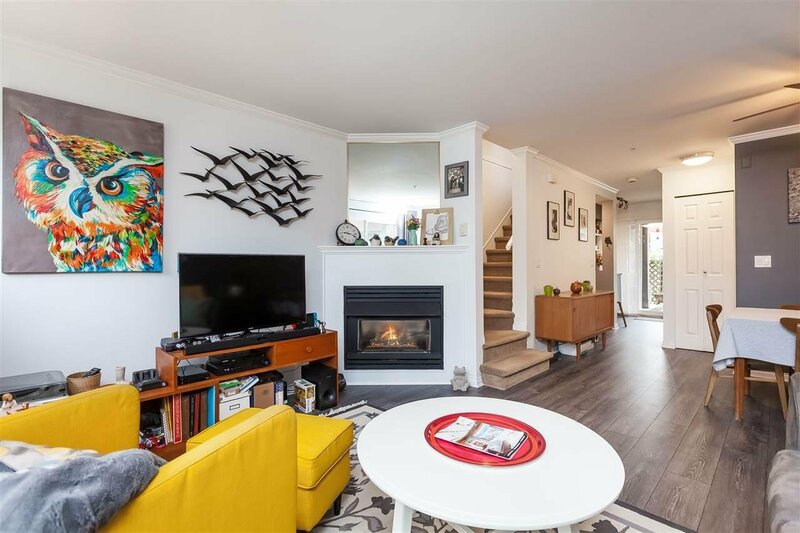 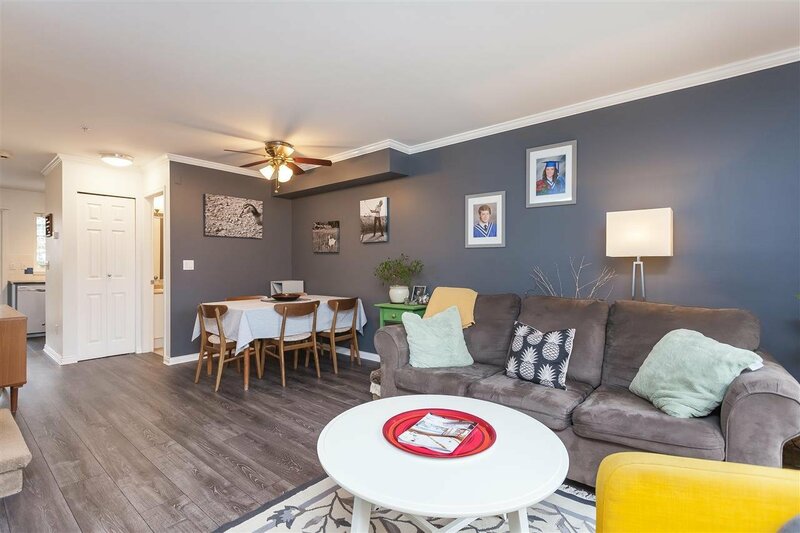 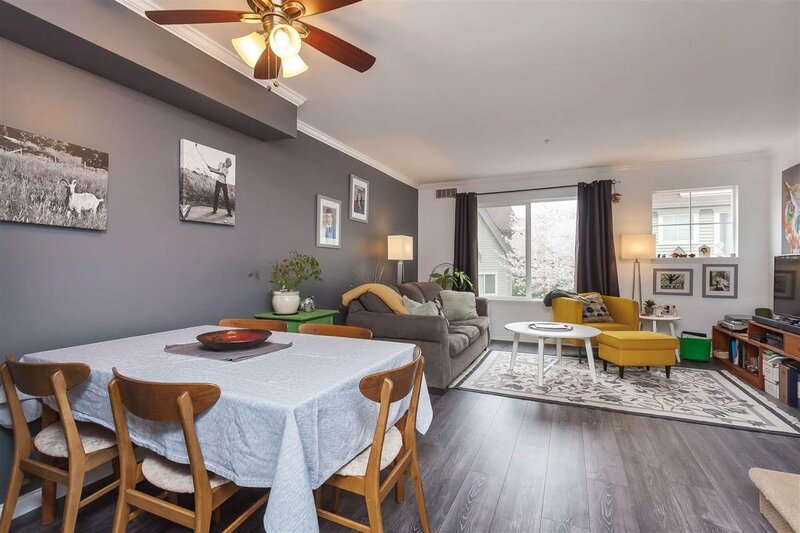 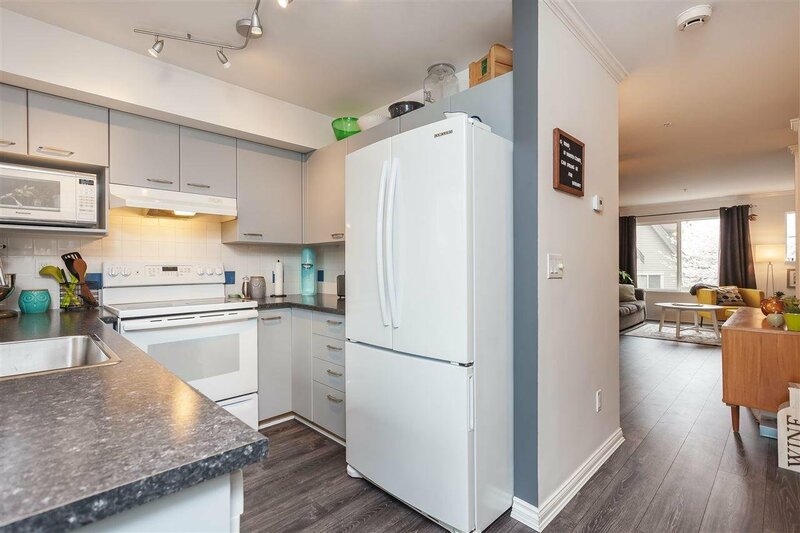 This unit boasts a large tandem garage with plenty of storage, cozy gas fireplace, built in vacuum, new laminate flooring on first two levels, beautiful southern exposed private patio and gated garden with bonus additional main floor access from the street! 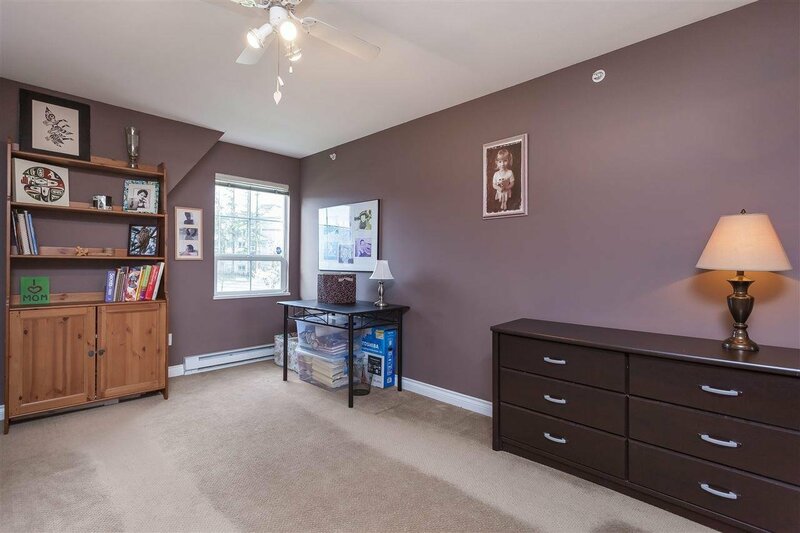 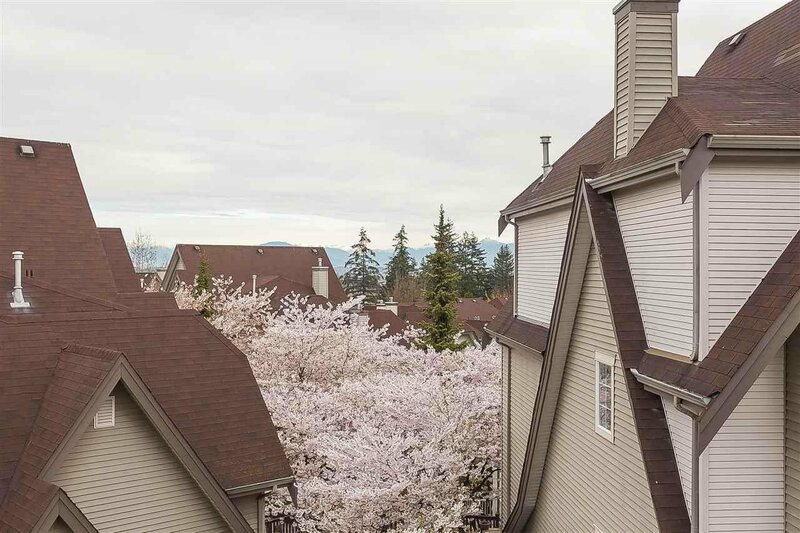 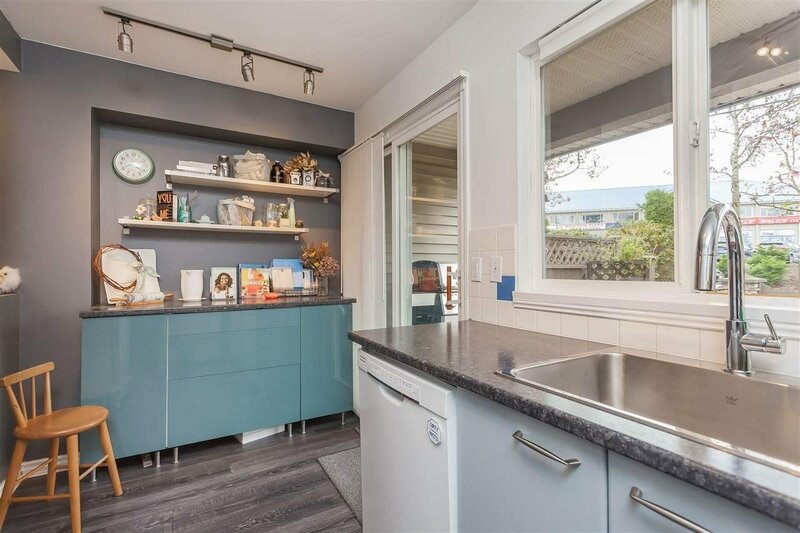 Upstairs levels include two full bathrooms, three bedrooms, spacious den/rec room and adorable second patio with peek a boo views of the North Shore Mountains. 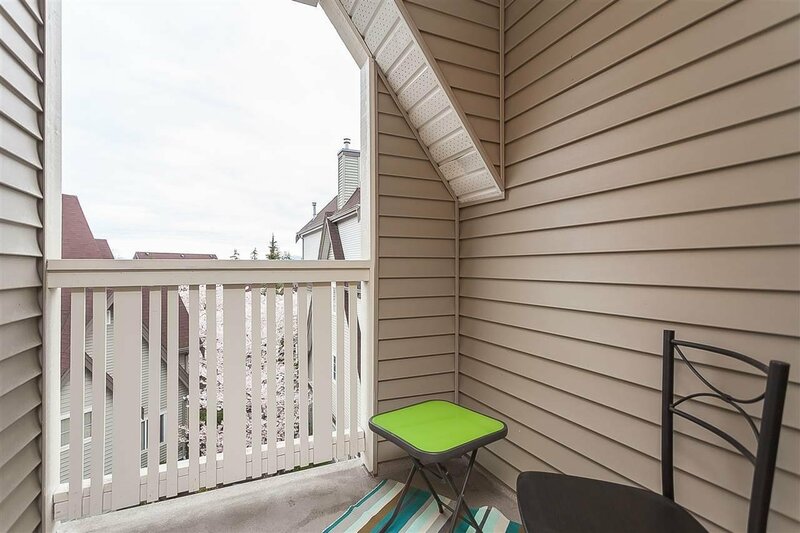 The perfect escape to sip your coffee in the mornings and read a book. 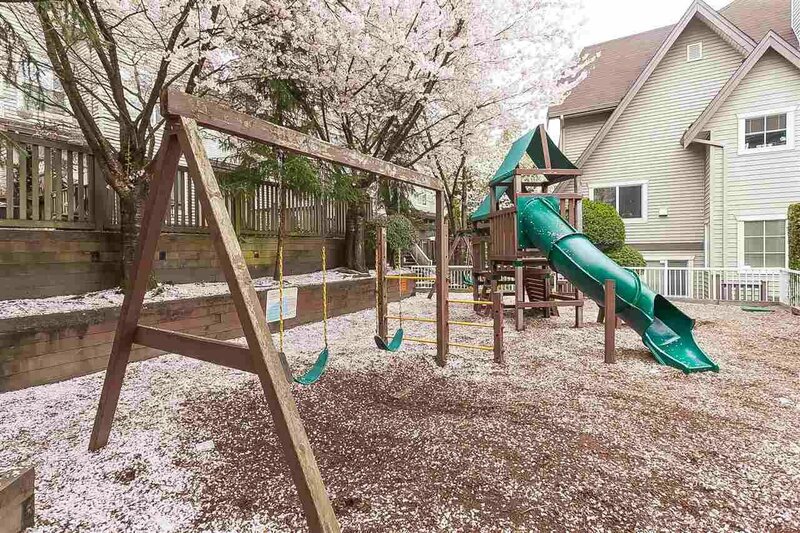 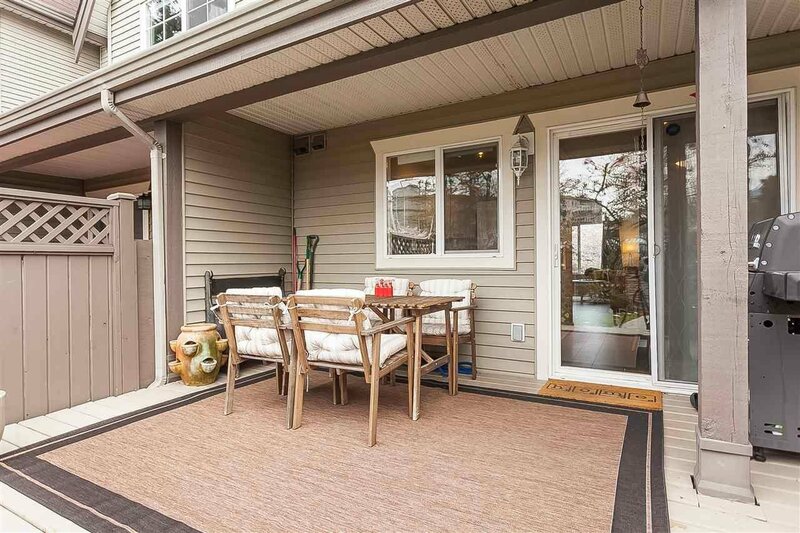 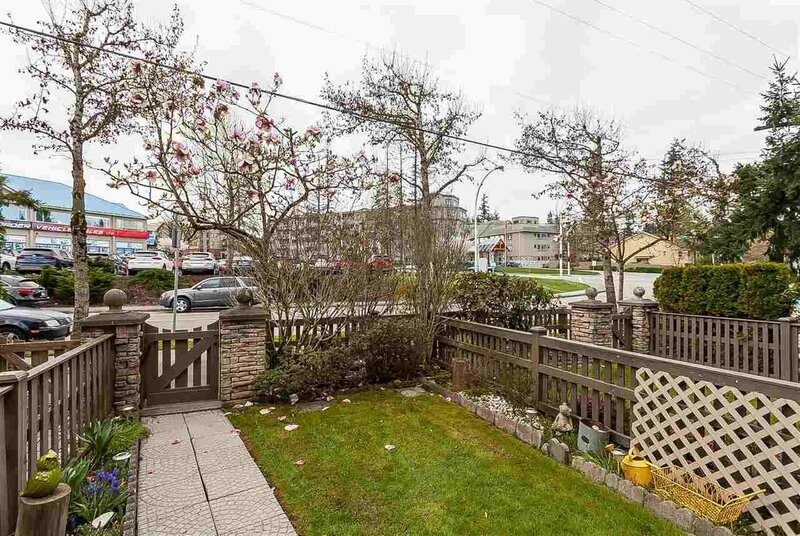 Central to shopping, transit, schools and one block from Sunnyside Park and outdoor pool. 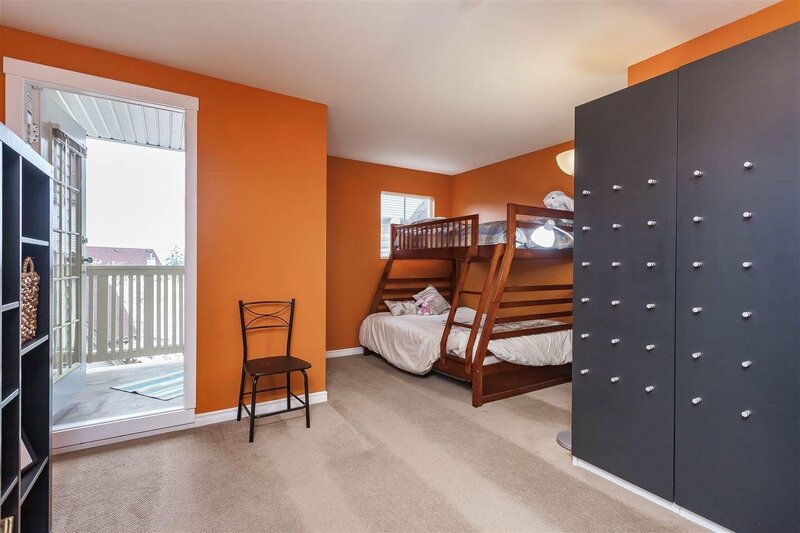 Perfect starter home for a young family! 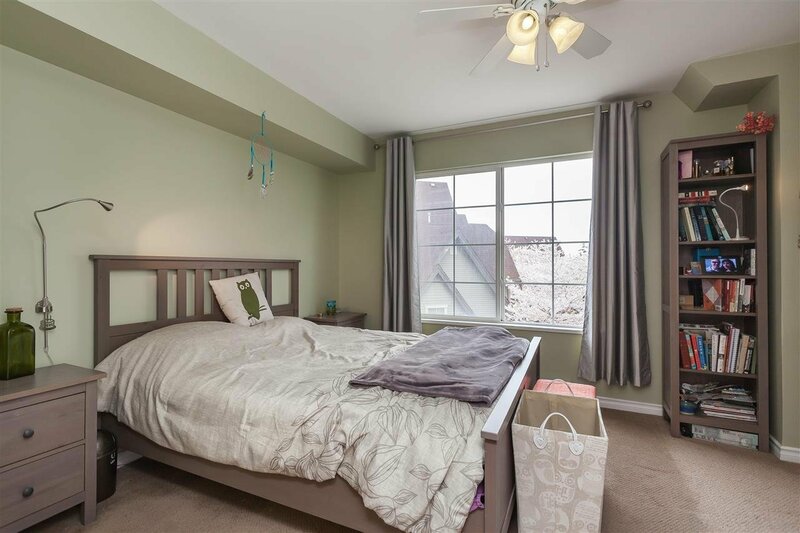 Call to book your private showing today!